The National Laboratory of Genomics for Biodiversity is one of the leading research centers in Latin America. 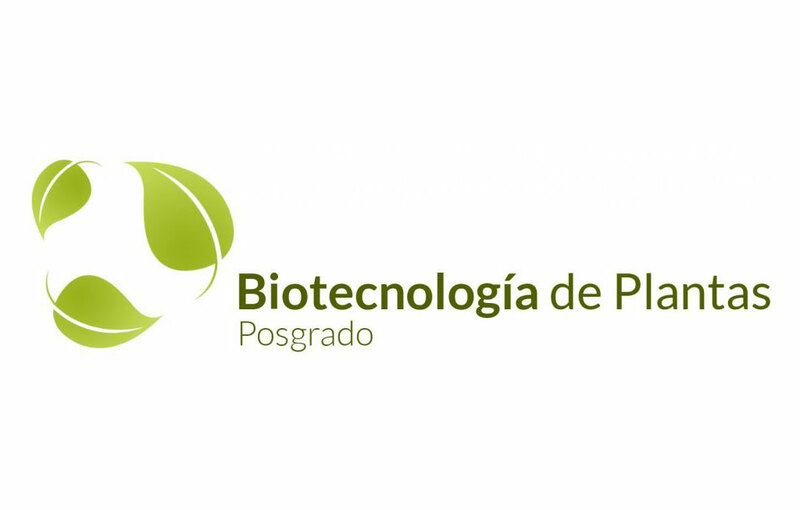 It	has	high	technology	platforms	to	offer	scientific	services	nationally	and	internationally	and	is	one	of	the	pioneers	in	sequencing	complete	genomes	of	Mexican	species	of	agricultural	interest	and	conservation. We	carry	out	projects	and	research	work	in	plants	and	other	organisms	such	as	bacteria,	fungi	and	viruses	that	can	affect	the	development	of	the	plant	in	a	positive	or	negative	way. Research	in	the	Cell	Biology	and	Development	groups	in	Langebio	is	aimed	at	understanding	the	genetic	and	epigenetic	mechanisms	that	produce	the	diversity	of	life	that	we	can	observe	in	nature. We	use	bioinformatic	tools	and	genomic	data	to	understand	the	evolution	of	these	molecules	and	the	regulatory	mechanisms	in	which	they	participate. The	emphasis	of	this	area	is	to	decipher	genetic,	biochemical	and	metabolic	mechanisms,	with	important	biotechnological	applications,	mainly	in	microbes. The	research	is	aimed	at	understanding	mechanisms	in	various	biological	systems,	including	plants,	animals	and	human	populations,	through	the	application	of	genomic,	computational	and	molecular	approaches	of	ancient	DNA. In	our	campus	we	have	two	graduate	programs,	each	offering	M.Sc. and	Ph.D.	degrees. Both	are	part	of	the	national	registry	of	quality	graduate	programs	(PNPC	Conacyt)	and	as	such	offer	full	scholarships	for	national	and	foreign	students. The	programs	are	jointly	imparted	by	colleagues	from	the	Irapuato	Unit	and	Langebio	Unit. 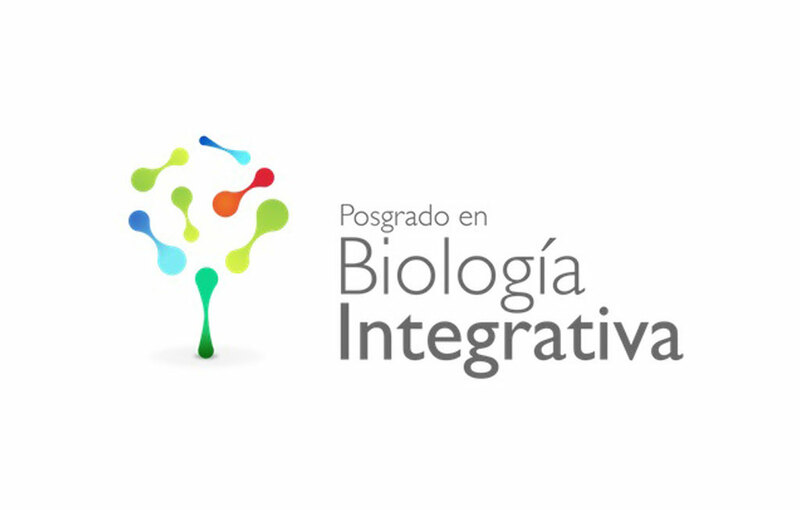 In	Langebio,	our	objective	is to	train	a	new	generation	of	scientists	to	use	the	concepts,	methods,	and	technologies	that	the	genomic	era	imposes	on	Biology,	as	well	as	their	technological	applications	in	the	frame	of	the	sustainable	use	of	Mexican	biodiversity.